Everyone looking for answers needs to read this. 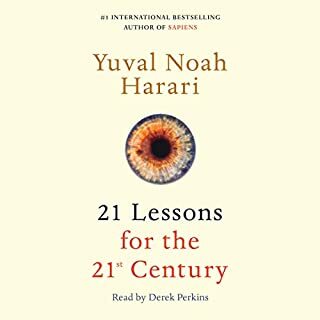 Harari dives into humanity and guides us through the history, issues and questions any introspective person faces at some point in thier life. I enjoyed every chapter and have gained a different perspective on the world I live in from this book.